Dragon Music Sundays somehow slipped off our radar this year, and we’ve already missed the first two. This is probably because they appear to have no web presence other than this Facebook page that has 29 fans. But enough of that nonsense already! We will not miss another one of the four remaining Dragon Music Sundays, and neither will you after you read this post. The Sunday afternoons of music are a treat we look forward to every year in Fannie Mae Dees Park (known to the casual observer and pretty much everyone else in town as Dragon Park), and are yet another notch in Nashville’s belt of Awesome Free Summer Activities That Happen In Our Public Parks. This coming Sunday’s show features Elle Macho, perhaps better known by the individual musicians in the band, Butterfly Boucher and David Mead. The music starts at 4pm and all shows are opened by the Metro Parks Jam Band Kids, who are adorable (but don’t tell them we said that). The rest of the summer schedule for Dragon Music Sundays is below. Pack a chair and we’ll see you there. 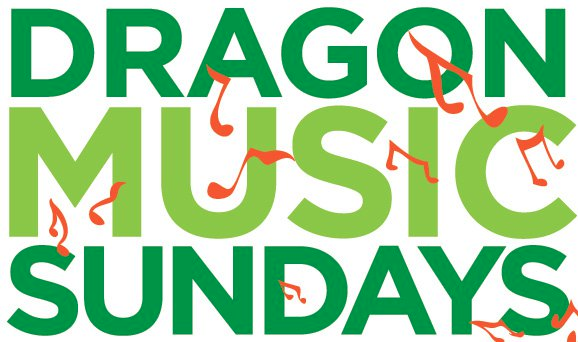 2011 Dragon Music Sundays at Fannie Mae Dees Park, 4pm, free.